What is Delaware Mobile Homes Rehoboth Shores Millsboro ? 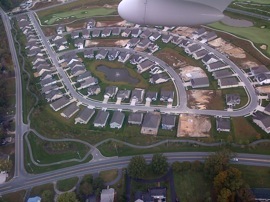 Rehoboth Shores is a living community that is located in Millsboro Delaware. It is positioned right on the shore of Rehoboth Bay. Rehoboth Bay leads directly out into The Indian River, which directly leads to The Atlantic Ocean. What makes Delaware Mobile Homes Rehoboth Shores Millsboro so great? Rehoboth Bay is perfect for anyone who wants a fun and safe living environment for the whole family. This place is great for people who enjoy the water and love to go fishing or crabbing. This living community has its own private beach and it is only 20 minutes away from Rehoboth Beach. They also have a pool, a marina, and boat rental dock. The location for Rehoboth Shores is also supreme because it’s near some interesting attractions Such as, The Nanticoke Indian Museum, which is a museum all about the history of the Nanticoke Indian tribe. There is an exclusive golf course and clubhouse that goes by the name of Baywood Greens. Tanger Outlets is nearby for all of your shopping needs. And for the kids, there is Jungle Jim’s waterpark up the road. If you enjoy fishing or crabbing, than this spot is your heaven. The Indian River is a great spot for fishing and/or crabbing. And it leads straight to the Altantic Ocean. Prices and rules to renting at Delaware Mobile Homes Rehoboth Shores Millsboro. 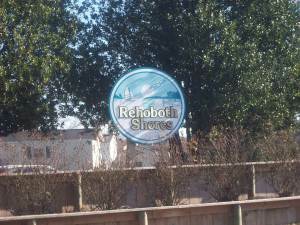 It is easy to be able to rent at Rehoboth Shores. The prices start at only 239.00 a month and this monthly fee includes water, electricity and the sewage. That is a pretty great deal, especially for all of the utilities being included in the price. Rehoboth Shores offers a five year leases and the option of renting or buying. There are also some regulations that the potential renter must adhere to before they can claim one of these wonderful homes as their own. The applicant must undergo a credit check and show proof on employment so that they company knows that the rent can and will be paid. There is also a mandatory background check to ensure the safety of everyone else. No one with a felony on their record is allowed in this community! 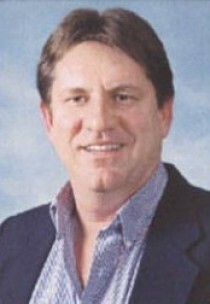 Conclusion: Why do I need to buy a Delaware Mobile Homes Rehoboth Shores Millsboro? Unless you are felon, Rehoboth Shores is a great place for you. It has so many great things to do and cool places to visit. The view of the water is breathtaking. There is not reason you would not enjoy this community.